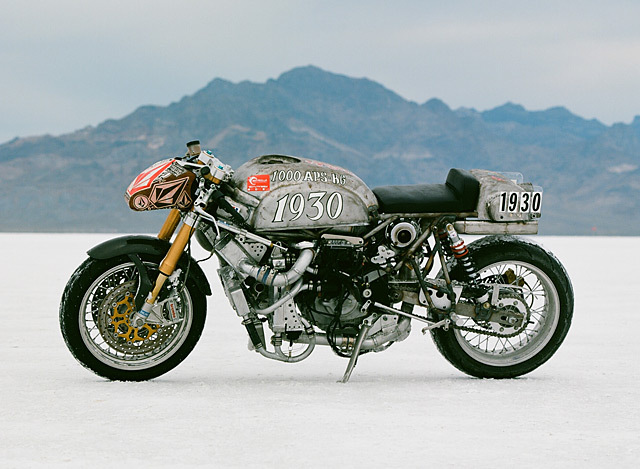 I like just about every bike featured on Pipeburn. From yard-built bobbers, lean café racers and scramblers of questionable practicality there’s always something of merit in their design and execution that warrants a closer look. 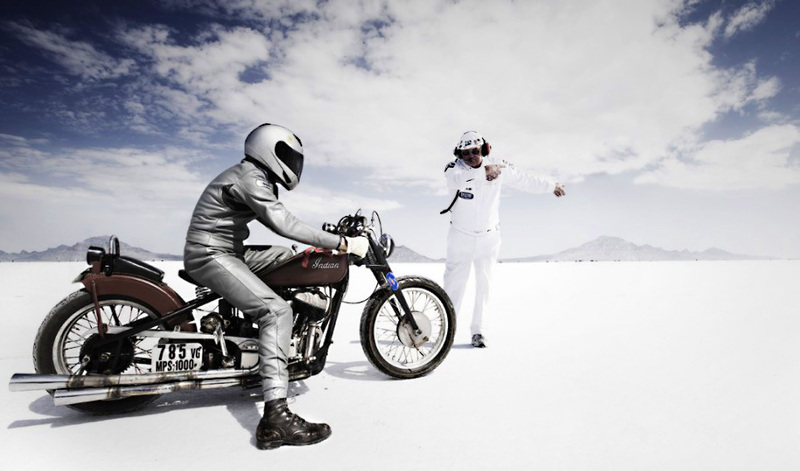 But there’s a special place in my heart for performance-based bikes built with a singular purpose in mind. Products of consideration, calculation and engineering, often ridden with stupidity paraded as bravery. 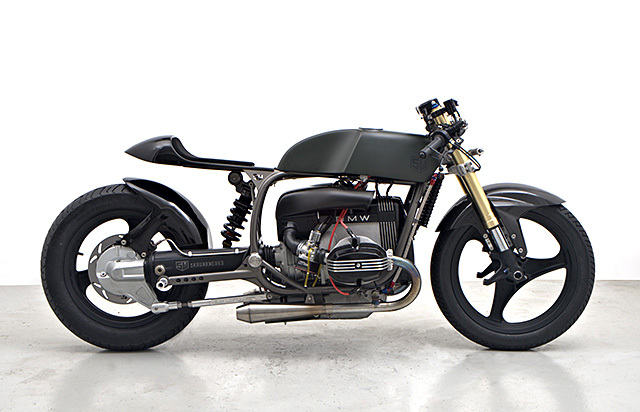 So today, here’s a real treat – a gorgeous, beautifully thought-out and immaculately crafted 1987 BMW R100 salt racer designed, built and raced by Adrian from Skrunkwerks in Melbourne, Australia.